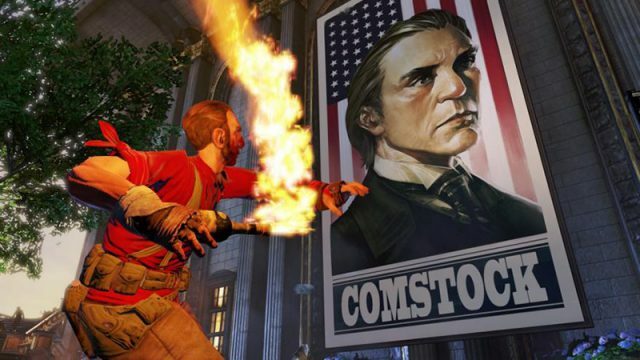 Revolution or a faded memory? 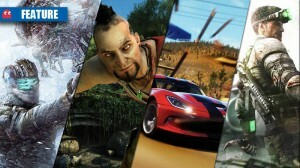 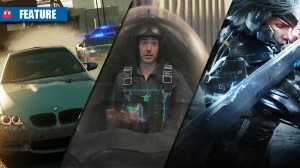 Spandex, petrol and Robert Downey Jr.
Do critics feel ACIII is as revolutionary as promised? 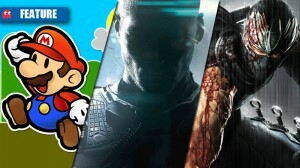 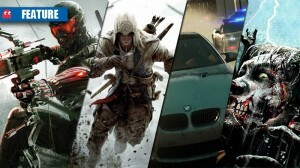 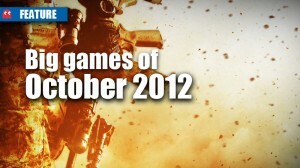 These are the hottest games getting released this month. 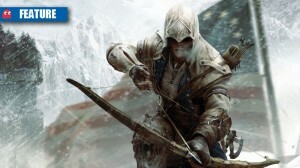 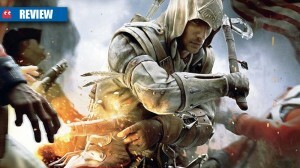 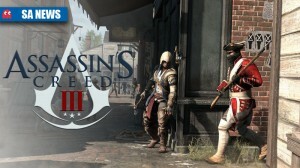 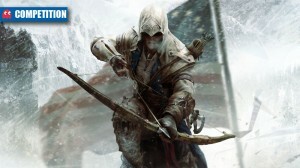 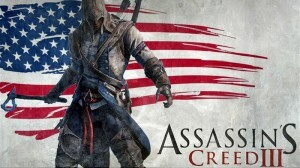 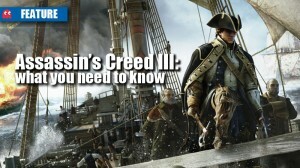 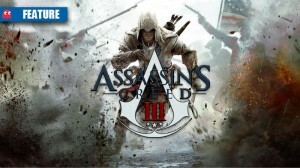 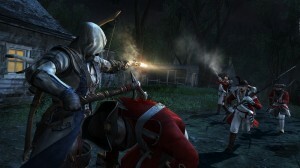 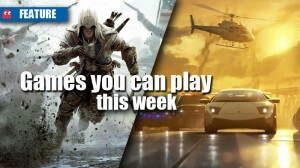 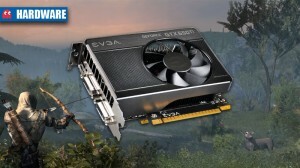 Assassin’s Creed III: is your PC up for the fight?